PrestaShop has included support for Memcache for years in the core. There has never been an effective way to manage it though. You never know if it is actually being used, if the cache is being hit, nothing. That is where our Memcache Manager comes in. We have used Google Code Archive’s phpmemcacheadmin’s code base and made a PrestaShop module out of it. Now you can monitor your Memcache usage from your back office. 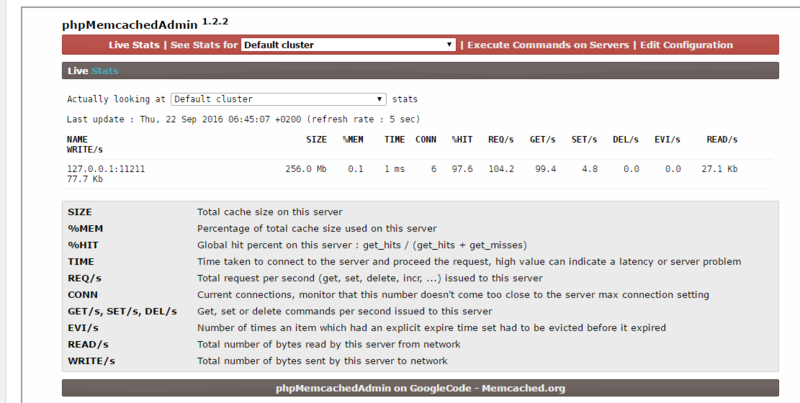 If you are not already running Memcache on your server, you really should consider it. What Memcache does with PrestaShop is it caches database queries to memory. This speeds up the accessing of your site because a lot of the queries are reread from memory over and over again. This saves time since the database is not having to handle these requests. Once you install our module scroll through your module list until you find the PrestaShop Memcache module, it will look like the image below. Click configure and you will be brought into the Memcache Manager. 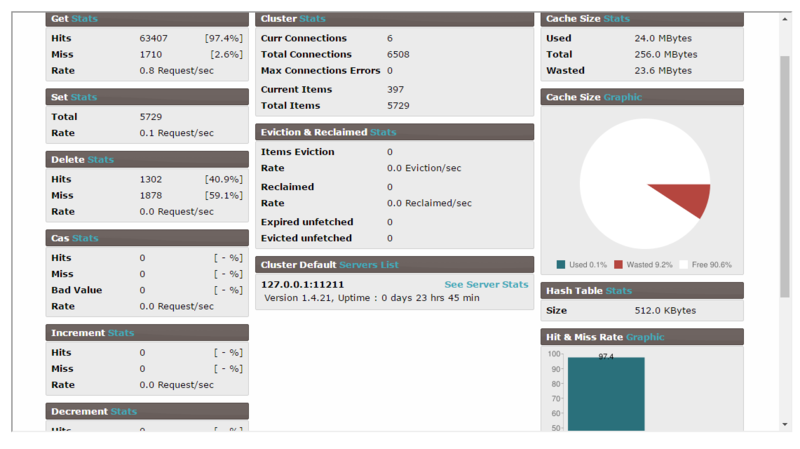 You can now see the statistics of how your Memcache is working on your server. The main interface will look like the image below. From the manager you can do several handy operations like access the Memcache console and execute commands in your Memcache. It also will let you see a live view of how the cache is being used while there are users on your site, just click the “See Live Stats” and it will look like the image below. One thing I would like to note, to use this module you need to have Memcache installed and setup on your server. You also need to turn Memcache on in PrestaShop. To turn it on, simply go to the Advanced Parameters and Performance Tab. Scroll to the very bottom of the page and here is where you can setup Memcache with your shop. It should look like the image below. This module allows you to monitor your PrestaShop site’s memcache usage. You can see if you need to allocate more cache to your site or even tune your memcache for better performance.